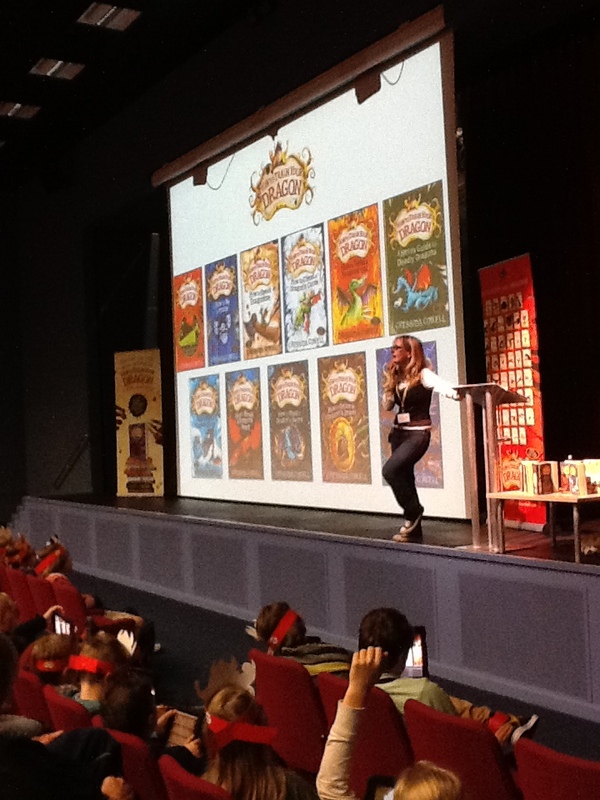 I know autumn has arrived when children’s authors and illustrators of all kinds descend on the city of Bath. 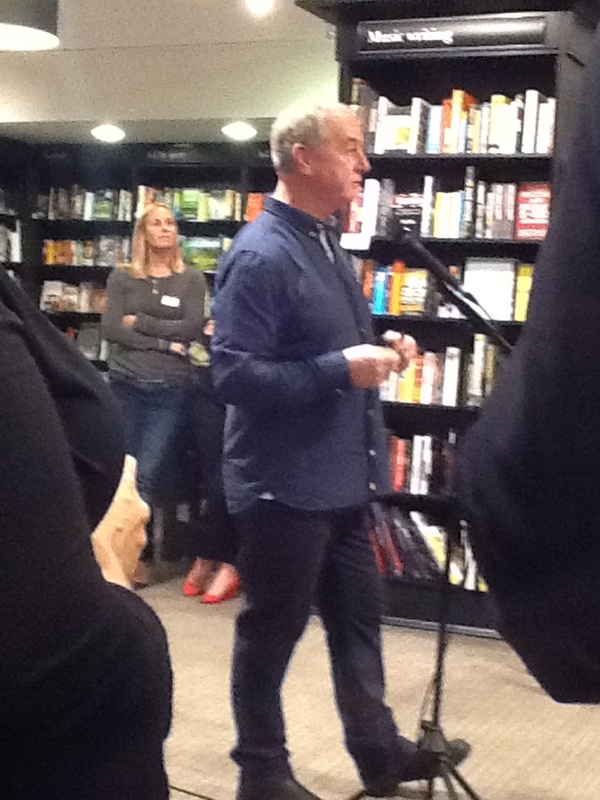 This year sees the 7th Children’s Literature Festival and the first to have David Almond as the artistic director. As someone who has been lucky enough to have been involved in the festival since its very inception I have seen it grow into one of the pre-eminent literary festivals in this country. The passion and commitment that John and Gill McLay brought to making their creation such a success has laid the foundations for something that will enthuse and bring enjoyment to children for many years to come. The coming week will see the announcement of the “Information Book awards”, by the School Library Association, a full day conference on “Children as readers” on Tuesday and lots of further events for schools and families. Then we have the grand finale next week end with brilliant authors, including Patrick Ness, taking part. I think it is wonderful that children have the opportunity to listen and meet so many of the people who write the books they love to read. They really enjoy being able to talk about the stories, which characters they like and what story lines they would like to see. Jim Smith, the author of the “Barry Loser” series of books had a really enthusiastic queue of boys wanting to have books signed and to talk about the series; who says boys don’t read. There are many who do and others who just need someone knowledgeable and enthusiastic to find the right book for them.